We have focused so far on the latest appliances that make our lives easier when it comes to cooking or cleaning. We will leave the interiors in the care of these reliable devices and take a little walk outside to find tools that put the shoulder to the wheel when it comes to chores around the house, be it in the garden or other devices that ensure the smooth running of such households. So here are five such household tools without which the work would definitely be exhausting. 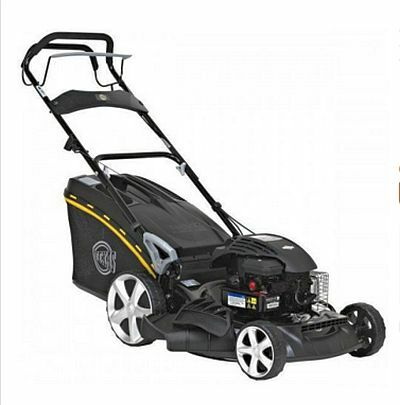 If we talked about the front lawn a couple of time, then you definitely need a lawn mower. Regardless of the surface, it is much easier to resort to technology to arrange a lawn much faster than through traditional means. Thus, within only a few hours you can cut the grass that it normally takes days or even weeks if using a scythe, leaving you time for other activities around the house. For the lawn and garden to be irrigated, you need hydrophores. We have here discussed about how to choose one so to accommodate your various needs and budget. Modern technology now brings water wherever you want: water pumps for irrigation in the garden or hydrophores featuring water tanks for continuous water supply, all coming in reliable and quiet models. Even if you are connected to the joint water supply in your town, water from the well can be of much better quality. 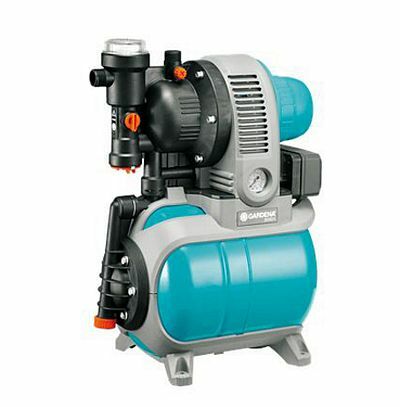 You can have it easily using a suitable hydrophore that pumps water across the property at a minimal cost. Work in the garden can often be exhausting if, again, you don’t rely on modern technique. 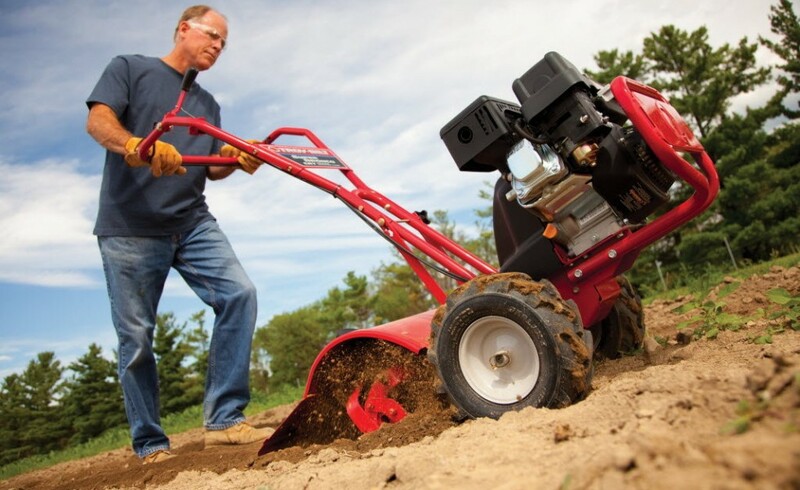 Say goodbye to shovels and hoes and invest in a tiller so that the harvest be bountiful. 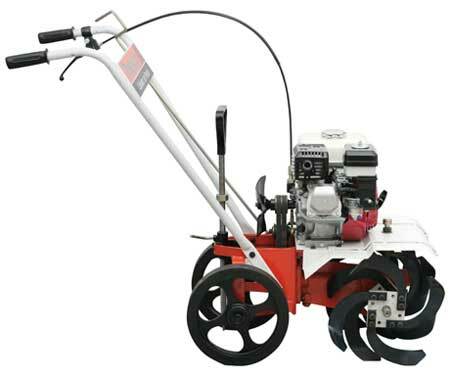 Electric or gasoline operated tillers, they are ready to finish a whole range of works, from spring to autumn: preparing wet or dry soil, pounding clods or weeding, all of these works that you can do much better with these professional agriculture tools. 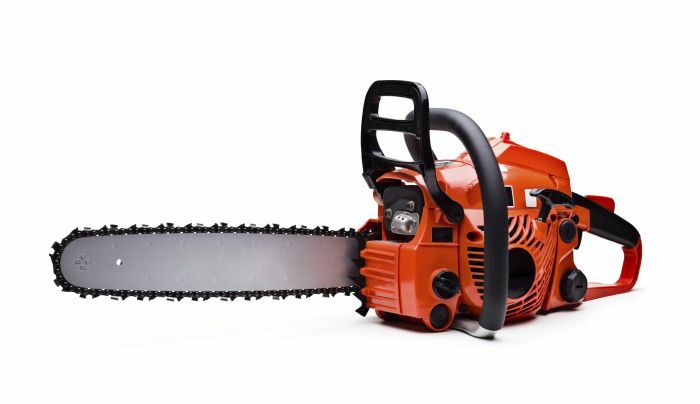 For those with wood burning heating systems or living in isolated communities where wood remains the main fuel that will provide comfort to your homes, a chainsaw is a tool always handy. Choose the right tool in terms of strength and displacement so as to accommodate the needs and your budget. For those with a small entrepreneurial spirit, a chainsaw can become the source of extra income. Finally, a pressure washer always works wonders. 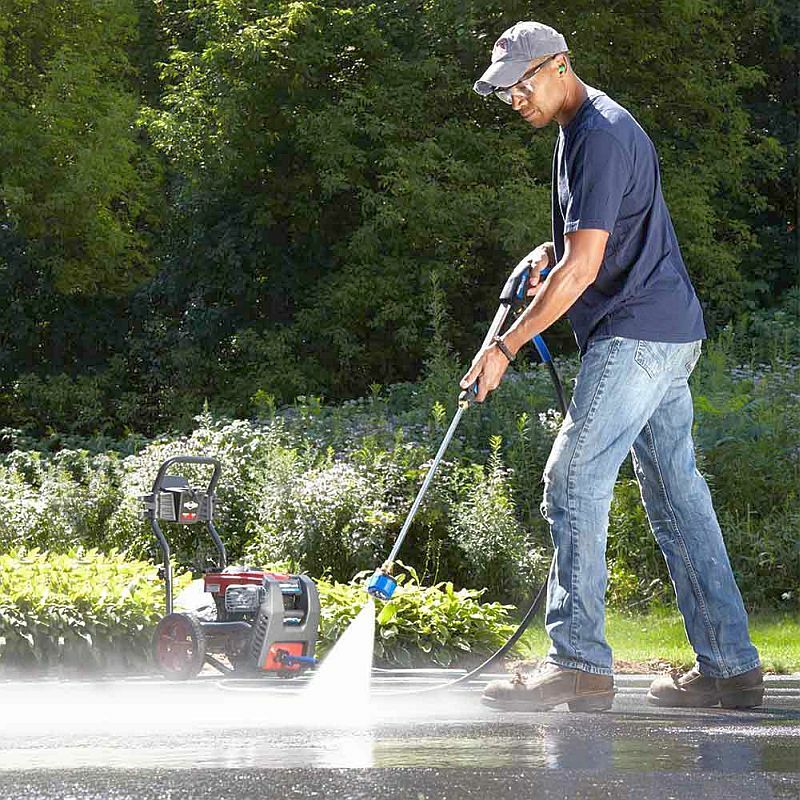 It quickly removes dirt from tools, bicycles, garden furniture and even a car. With reduced energy and water consumption, you can have a clean yard with a minimal physical effort.